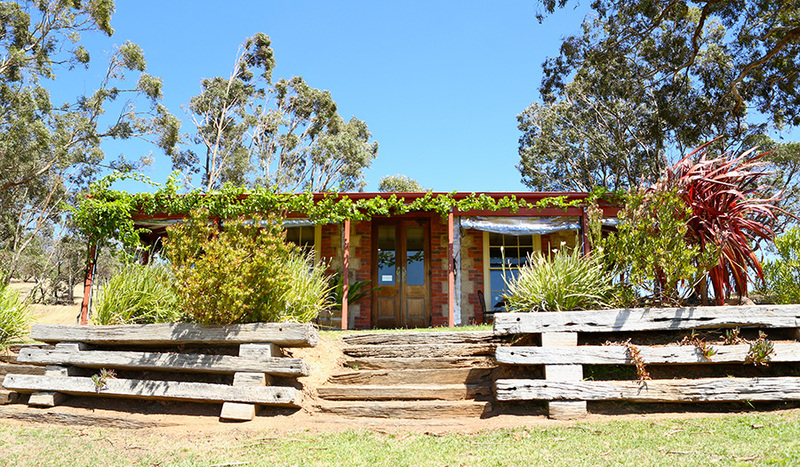 Our cellar door is open for tasting and sales the first Friday of every month from 11am – 9pm. Bookings are required in advance for groups of 10 or more. Alternatively, private tours may be booked with Grampians Wine Tours departing Halls Gap every Saturday, or with Grampians Helicopters available on demand seven days a week from Stawell airport. Celebrate the start of the weekend with us! Wine Down Friday is on the 1st Friday of every month. Enjoy live music, $4 glasses of Jimmy wines for Jimmy Hour (4pm-5pm), our full Montara Grampians estate range, beer, and platters in various sizes to suit all groups! Entry is free (no outside food/drinks permitted). If you’re looking for a designated driver for the evening, Grampians Wine Tours offers a shuttle service departing from Halls Gap and Ararat specifically for Wine Down Fridays. For bookings of 10 or more please email cellardoor@montarawines.com.au or call 5352 4798 if you’d like to make a group booking. For information on hiring Montara for a private function, click here.